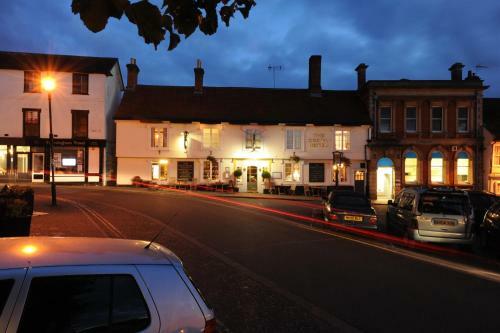 Built in 1553, The Crown Hotel offers free Wi-Fi and free parking. The 12th-century Framlingham Castle is a short walk away. The Crown Hotel features traditional, spacious en suite rooms with satellite TV.